A couple of years ago I went to Kefalonia, staying in Skala at the south of the island. A decent walk away was Mounda beach near Katelios. This beach is one of the last breeding sites for loggerhead turtles on Kefalonia, a species that is under threat from expanding tourism. 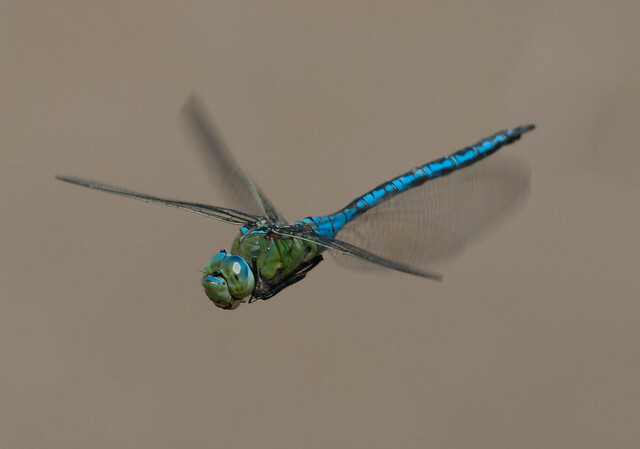 However there is a group that is working to protect them: the Katelios groups. 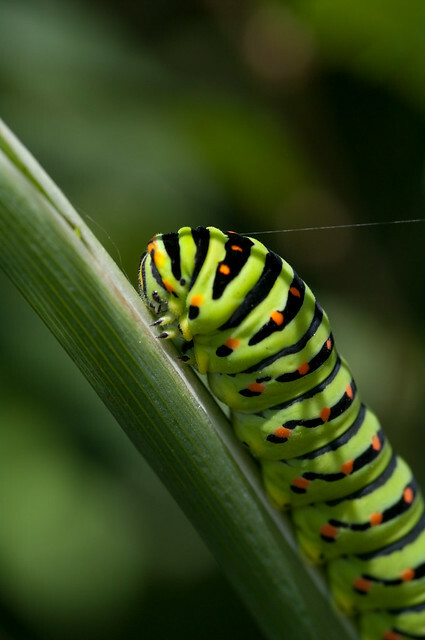 When I was there in May the were of course no turtles, but there was a lot of other wildlife. 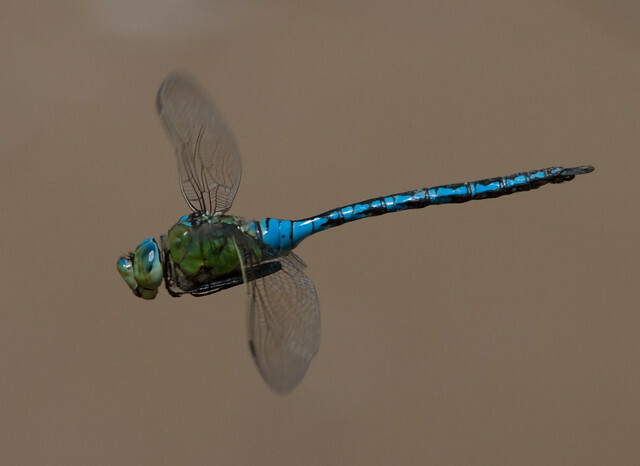 The good light helped me get this emperor dragonfly in flight over a small stream flowing onto the beach. 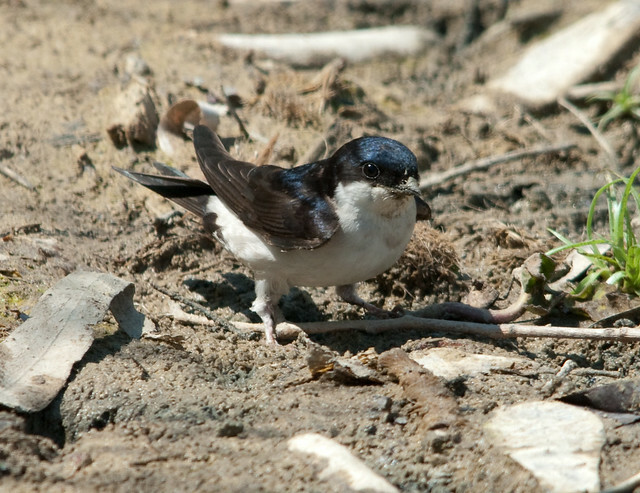 There were also house martins collecting mud/wet sand from the stream. 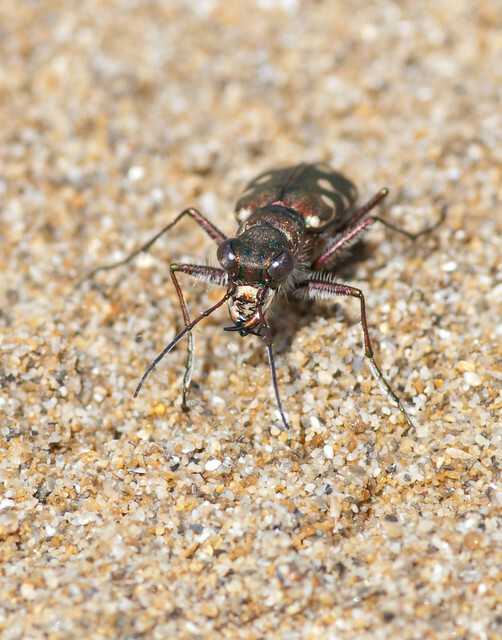 There were a number of tiger beetles running around too. The walk down to the beach was quite productive too. 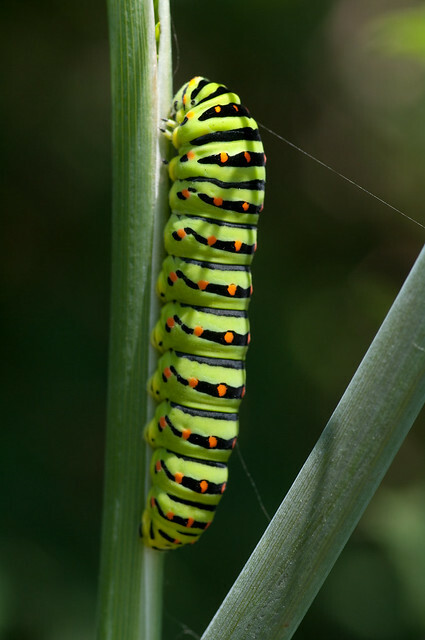 This swallowtail caterpillar was a nice find. 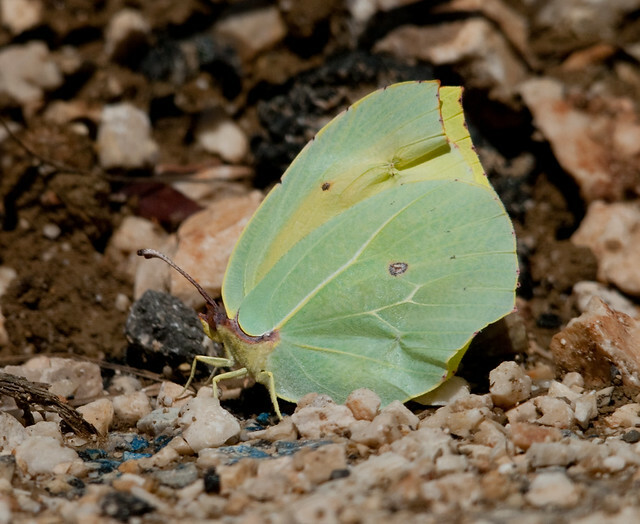 This cleopatra butterfly posed by the road, unlike their never still brimstone relatives! 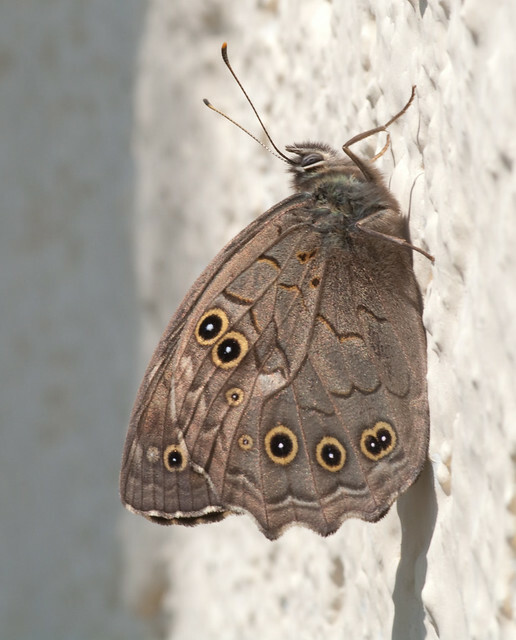 And this latice brown butterfly posed briefly.